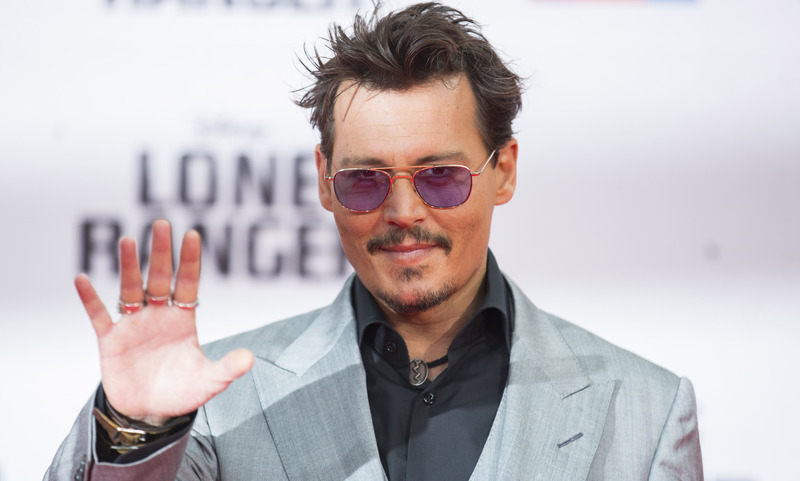 Whether you know him as Captain Jack Sparrow, Edward Scissorhands or the Mad Hatter, Johnny Depp has had a distinguished career that may be coming to an end. During an interview with BBC, actor Johnny Depp stated that his acting career might be wrapping up in the near future. “At a certain point, you start thinking, and when you add up the amount of dialogue that you say per year, for example, and you realize that you’ve said written words more than you’ve actually had a chance to say your own words,” Depp said in the interview. orders major, said she has enjoyed watching his movies throughout the years. DeAnna Hall, sophomore political science major, she said is another Johnny Depp fan. of actors such as Alec Baldwin, unable to stay away from acting. “If you love something so much, why quit?” Hall said. In 2009, Clint Eastwood went on air saying that his movie “Gran Torino” would be the final film he would star in as a lead character. But, he also stated that he would not quit producing and directing movies. Baldwin, a famous actor, told Vanity Fair magazine that he would quit acting after his current show “30 Rock.” However, Baldwin has signed on for more acting projects. The question remains: will Johnny Depp end his acting career? Depp might mimic Baldwin and not quit or, like Eastwood, he might continue to make films. Fans have fallen in love with Depp’s roles. One can only hope he will continue to leave his mark on acting.